FOR BOOKING INFORMATION PLEASE EMAIL: djbrianbacchus@gmail.com SUMMIT SESSIONS NOW AIRS MONTHLY! In 2011 Brian Bacchus started Summit Sessions at the request of a friend for a monthly mix. At the time the show circulated around just a few dozen people at best. Fast forward to 2017 and the show had grown to a 2 hour long weekly spot, syndicated across multiple great internet radio stations. Through internet broadcasts, this profile, RSS, and other social media, Summit Sessions reached out to more than 300,000 listeners per week in over 200 countries! Beginning in 2018, Summit Sessions returned to airing monthly to an entirely on-demand audience (SoundCloud, MixCloud, iTunes, etc.). The success of the show can be attributed to the incredible quality of the guests- both Brian's local St. Louis friends to international touring household names- Summit Sessions is always about delivering exceptional, meaningful music. Of course, this didn't all begin in 2011. 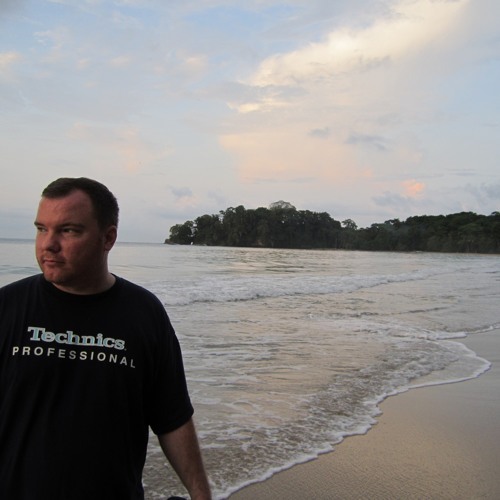 Brian has been DJing since 1999 with residences at large venues in San Francisco, the UK, Omaha, and Las Vegas.